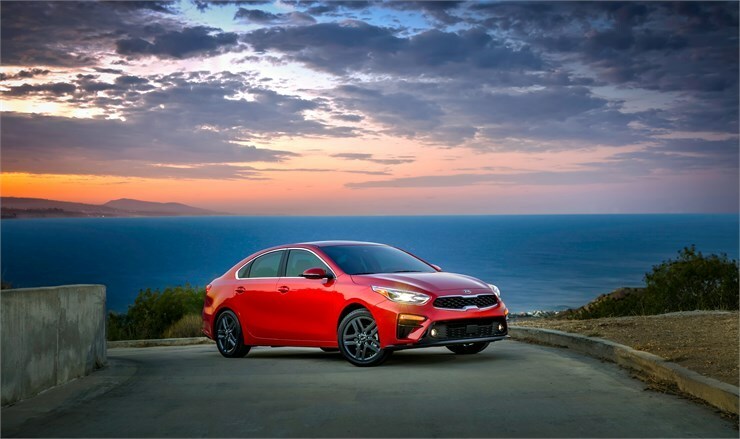 Kia's unveiling of its 2019 Forte at the Detroit Auto Show this year revealed what makes the car stand out in the compact car world. According to the Steve Landers Auto Group blog, the "zippy little numbers" provide comfort, technology and cutting edge styling which sets it apart from other compact cars. "It looks like nothing else in its price range; more petite European sport sedan than drab econobox," the blog said. Expected in showrooms this fall, the 2019 Kia Forte's exterior features an extended wheelbase and an angular hood crease which blends into Kia's signature "tiger nose" grille, the blog said. Other exterior features of the 2019 Kia Forte include a horizontal trim and optional LED back taillights. 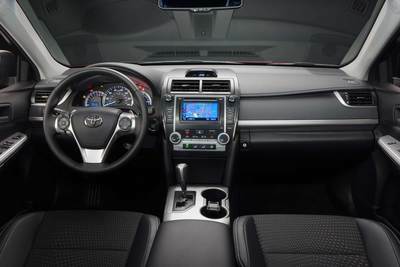 The new Kia Forte interior features include an 8-inch touchscreen with Android Auto and Apple CarPlay which comes standard. A charging tray for wire device charging along with a 320 watt Harman Kardon sound system is also among the new Forte's features. Among the high-tech safety features on the 2019 Kia Forte are auto Blind Spot Collision Warning and Land Keeping Assist emergency braking. The new Forte is also equipped with Kia's Nu inline four-cylinder engine, which uses the Atkinson cycle technology found in many hybrids, according to the blog.